To advance beyond the ‘initial package’ and receive details for proceeding to grower registration, contact AusAgave for the required forms and submit the application form to obtain a growing contract. 250 ha minimum regional area planted annually required to cover costs of full harvester module. This area is applicable for one grower or a number of growers to equate to a harvester module and would also facilitate a small modular processing and production facility. Soil test required for minimum 10 ha planting sites plus comprehensive meteorological data, weed list and other relevant local information to accompany the application form. Site visit to confirm planting site and field/processing logistics. This form will also detail the pricing structure for the agave plants, the delivery and nursery hardening details and the planting arrangements and agreements. With higher levels of sugar than any other commercial crop. 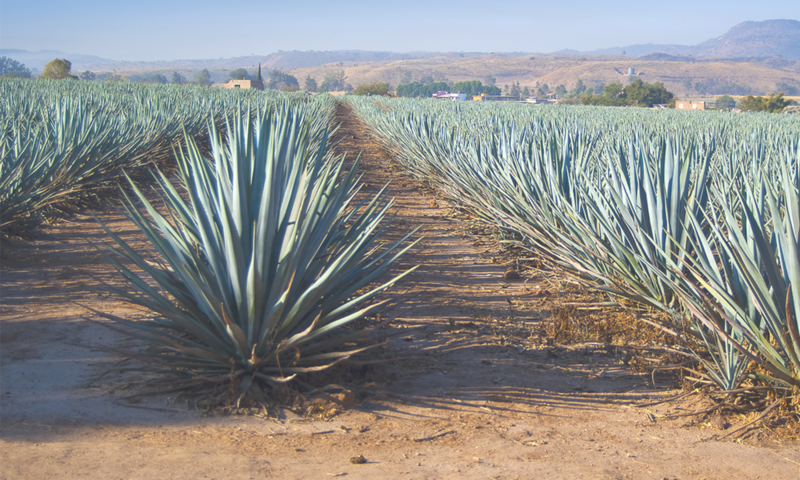 Our varieties of Agave can produce up to 20 tones of sugar per hectare/year. We have seen a resurgence of the need for natural fibres for the advancement of material science. Agave fibres are proving to be among some of the strongest.